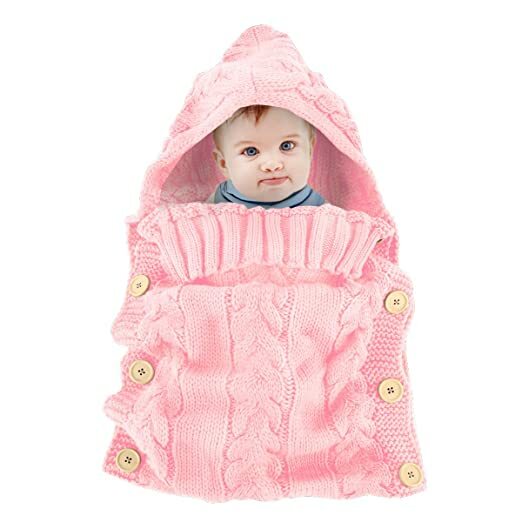 6 color for your choose ,and the wool knit material is very soft and comfortable to keep your baby warm. ✔Ideal for any seasons use, perfect as baby shower gifts. Swaddle only, any other accessories not included.